Chambers Recruiting Group is currently looking for carpenters that have experience in high-end residential renovations and new builds. 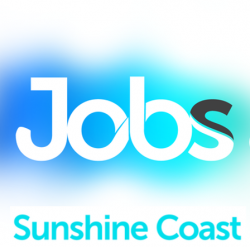 We currently have a few clients looking for carpenters for long-term projects based on the sunshine coast. On-going work could be offered for the right candidate. The right candidate will display an attitude that is both enthusiastic and reliable. We require carpenters that show up on time, and can commit to a long term residential/commercial carpenters positions.If this and the following requirements sounds like you, we would love to hear from you and discuss this further. Job Categories: Construction. Job Types: Full-Time. Occupation: Technicians and Trade Workers.